Eos Rejuvenation recognizes that everyone has their own unique beauty and we aim to match patients with cosmetic procedures that can naturally enhance their best, most beautiful features. Our team is devoted to protecting each of our patient’s emotional well-being as they move toward achieving their ideal looks and beauty goals. 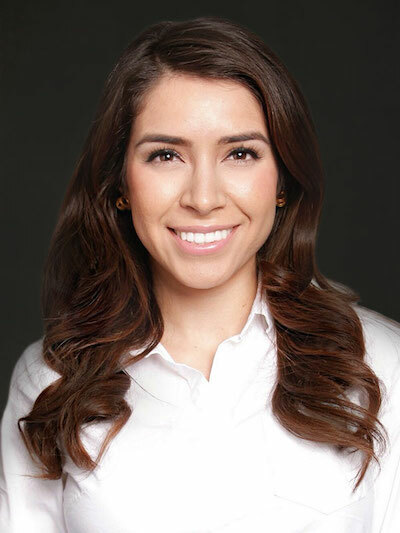 Monica has worked alongside of Dr. Nima since 2012. She holds two bachelor degrees in Business and Healthcare Policy/Management from Mount Saint Marys University. Her entrepreneurial mindset, operational and leadership skills have contributed to the success of Eos Rejuvenation. Managing a team of driven dedicated professionals who are selfless and caring has been extremely rewarding for her. 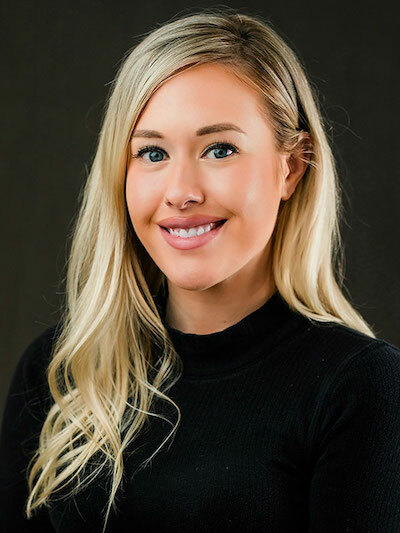 She is passionate about her work and strives to continually improve all aspects of the practice to provide the best possible experience for our patients. Monica is also the Administrator of Eos Wellness Surgery Center, where all of our surgeries take place. Eos Wellness opened in 2017 and has holds the highest level of accreditation/patient safety. Marcella brings an infectious warmth, kindness and compassion to her role as Director of Patient Services for Eos Rejuvenation. She carefully walks our patients through medically indicated and/or elective plastic surgeries, as well as non-invasive procedures. Her responsibilities include coordinating public inquiries, scheduling consultations, and liaising between patient and doctor. She is most experienced in the medical insurance world, understanding the complexities among the many medical, commercial, and private insurance plan benefits. Possessing more than 25 years of experience within a diversified healthcare setting, Marcella interacts effectively and in a supportive manner with people of all ages and backgrounds. She is fluent in Spanish, as well. Annabelle entered the field of aesthetic medicine in 2010, working with some of the most esteemed plastic surgeons in the Pacific Northwest. 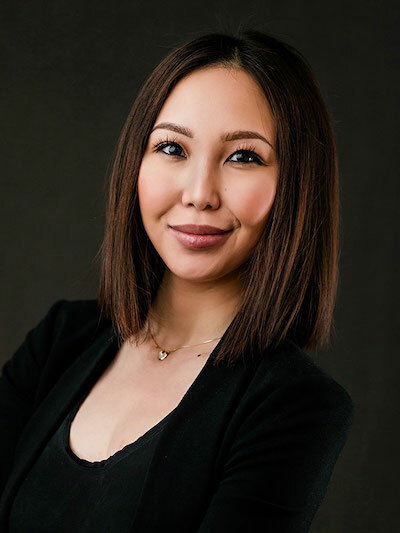 With a bachelor’s degree in Communication from the University of Washington, along with an aesthetician license, Annabelle built her career around surgical sales, practice management & business development – all led by a singular focus: to create exceptional patient care experiences. 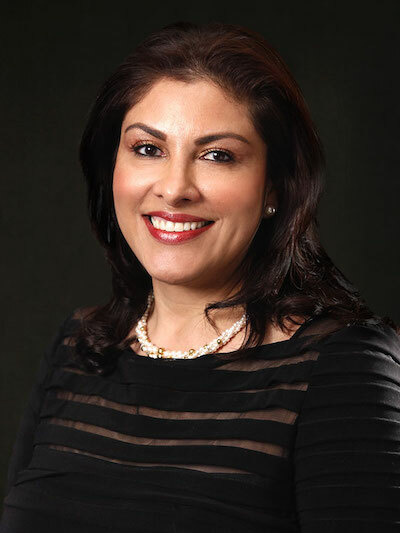 Here at Eos Rejuvenation, Annabelle has the honor of meeting and consulting with each of Dr. Nima’s patients – to educate and help navigate the complex landscape of aesthetic wellness options, be it surgical or non-surgical. Outside of the practice, Annabelle spends most of her free time being obsessed w/ her adorable dog, a Kerry Blue Terrier named Schmokie. Shannon began her nursing career in 2016 and serves as a licensed vocational nurse with a subspecialty in skin health. Her first foray into the medical field was at an Ear, Nose, Throat clinic where she was given a priceless opportunity to serve on a medical mission in Belize. Shannon is dedicated to providing service-oriented patient care and creates a warm, welcoming experience for everyone around her. Outside of work, Shannon enjoys spending time with family and friends, reading, enhancing her knowledge with continuous education, and being an LA native, she loves to attend sporting events and root for the LA teams. 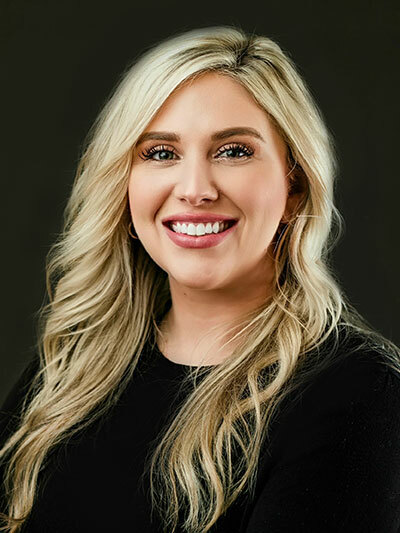 Julia is an Oklahoma City transplant who graduated from Oklahoma State University with a BA in Strategic Communication and now manages the Eos Rejuvenation social medium platforms. Whether she is filming, editing or working on branding material, she ensures all media is cohesive and engaging. Having worked in the fashion and beauty industries, she is new to the medical field but very excited to be learning alongside Dr. Nima and the team!